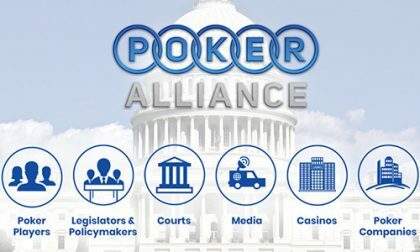 The Poker Alliance has barely made a peep publicly since its rebrand from the Poker Players Alliance, but it is finally speaking up, advising its members and poker fans in Florida to vote “no” on Amendment 3, which will be on the November ballot, because it could hurt the expansion of gambling in the state, including online poker. Voters Make the Decisions, So That’s Good, Right? Now, giving the power to the residents of the state certainly sounds like a good thing; after all, I would normally prefer to have a say in something myself rather than relying on a politician. 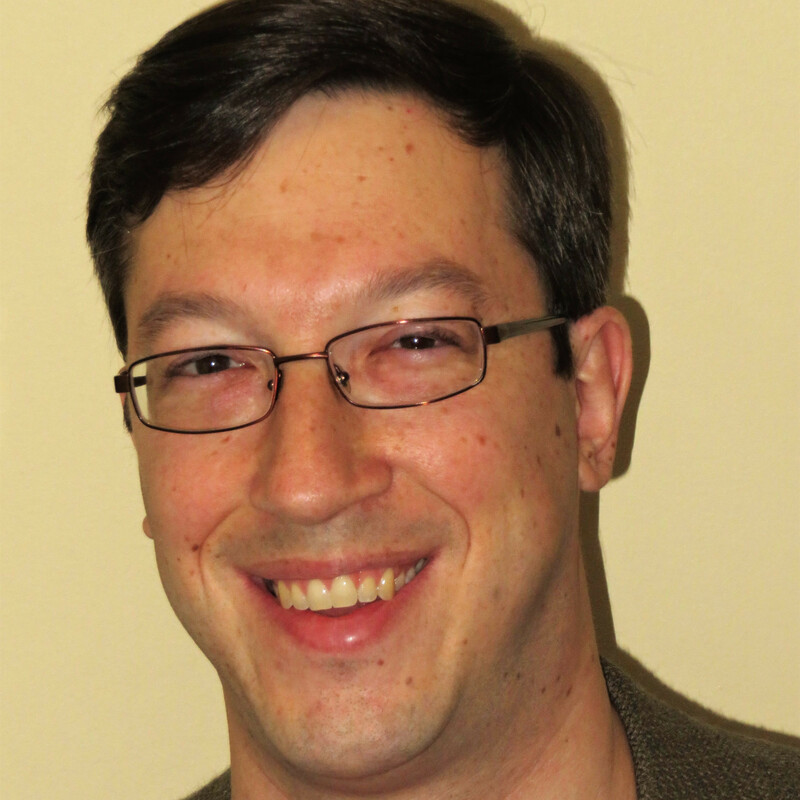 In the case of Amendment 3, though, the prevailing thought is that online poker and sports betting would have no future if the amendment were to pass. This is because it would be next to impossible to both get enough signatures to add a referendum to the ballot AND get 60 percent of voters to vote for any sort of gambling expansion. The hurdles are just too high if every gambling decision is left to voters. The two main groups who have funded the push for Amendment 3 should tell you exactly what kind of amendment it really is. Disney has contributed over $19 million and the Seminole Tribe of Florida has put in more than $16 million. Disney, in its role as a family-oriented entertainment company, does not want to see gambling grow in Florida. The Seminole Tribe has close to a monopoly on casino gambling in the state and naturally does not want more competition. If those are the two groups who have almost exclusively funded Voters in Charge, the committee in support of Amendment 3, do we really think it is a good amendment for poker fans? It’s not just the difficulty of making any changes to state gambling laws that makes Amendment 3 so rough. Amendment 3 would also pit cities and regions against each other. 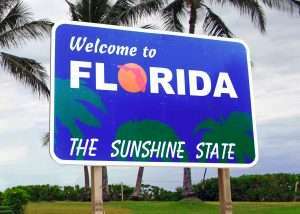 Because 60 percent of voters from around Florida would have to approve any future gambling expansion, voters from one end of the state could prevent a city on the other end of the state from having a casino, even if the residents of that city want it. Unfortunately, polls show that Amendment 3 could pass easily. A survey by Hill Research Consultants had 76 percent of respondents supporting the measure, while one by the Florida Chamber of Commerce had 61 percent in support. The bright side of this, though, is that those polls were conducted in January and May, respectively, so they are not particularly fresh. And though 61 percent is still a high number when it comes to a poll, it’s still a sharp decline from January, so perhaps voters are educating themselves. The media voices in opposition primarily point to giving control to the people of Florida instead of legislators. It certainly makes sense on its surface, but lacks critical analysis of the ramifications.